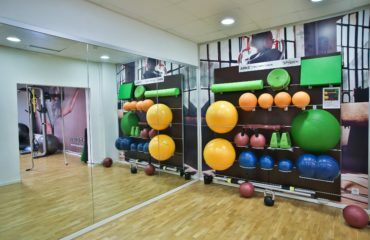 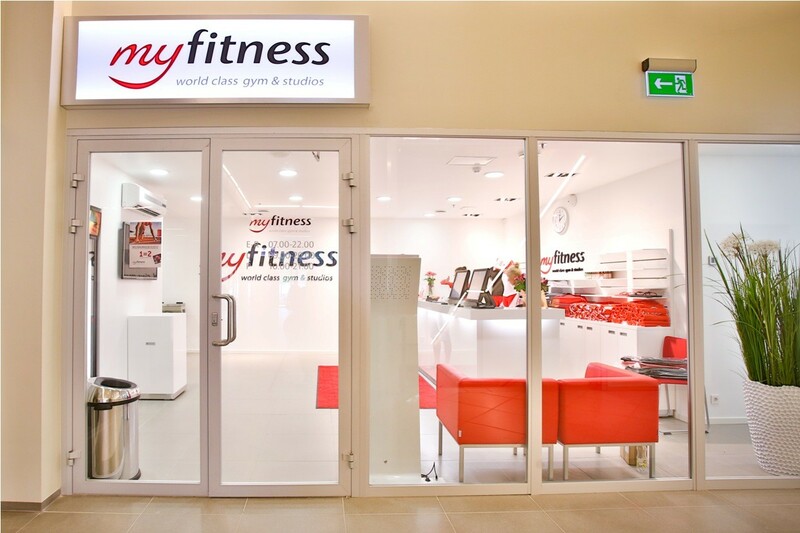 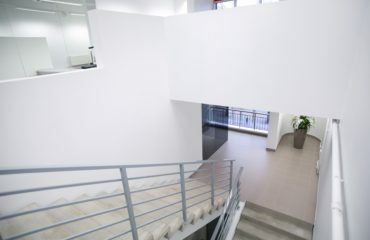 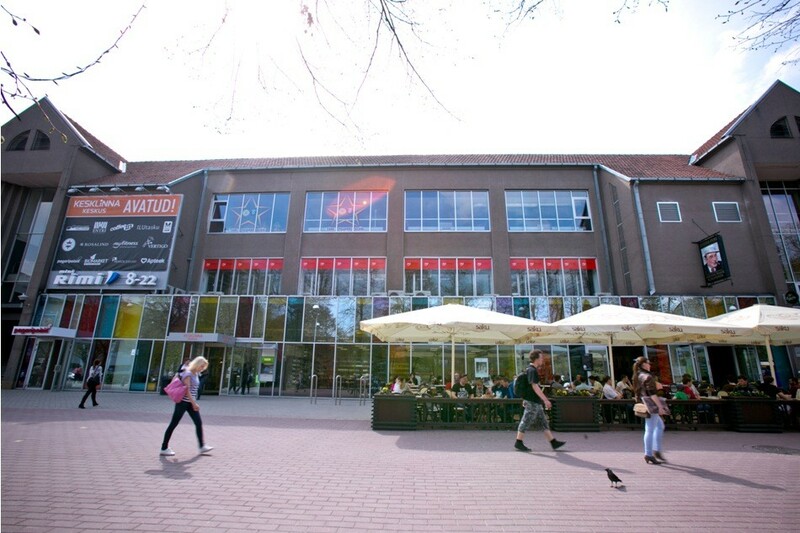 Fitness center MyFitness Tartu Kesklinn is situated in Küüni tn 7 to the Tartu city center commercial building 1st floor. 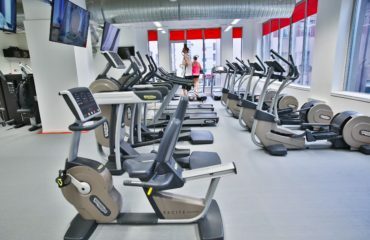 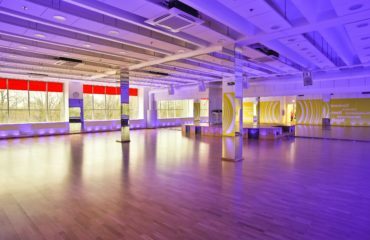 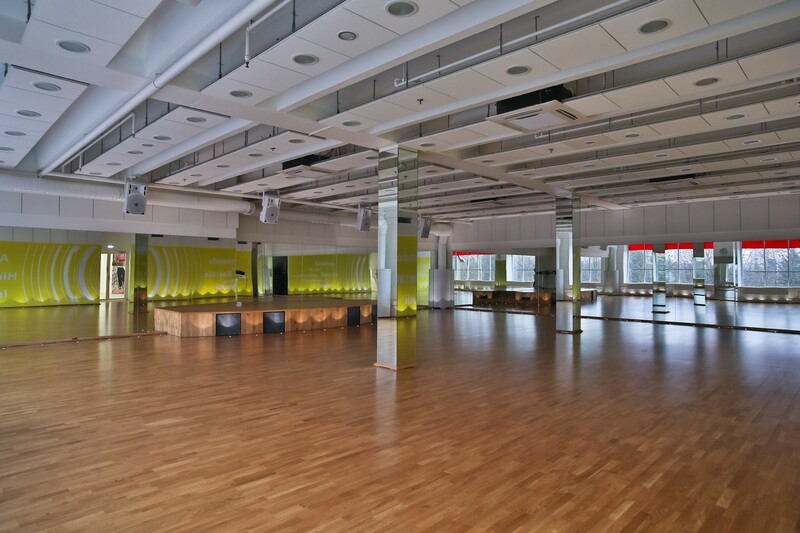 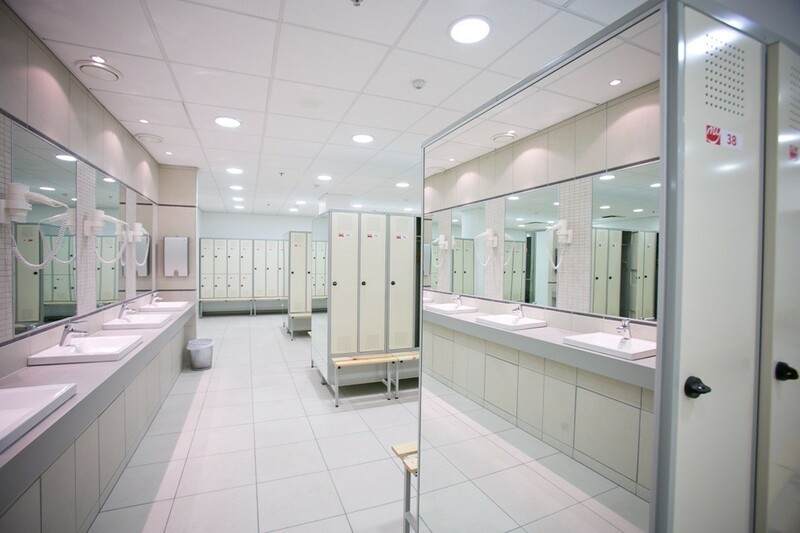 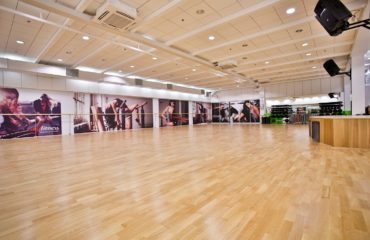 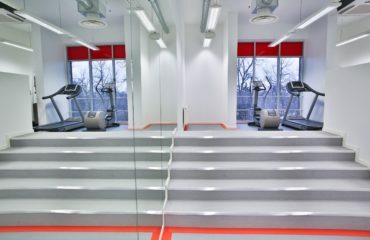 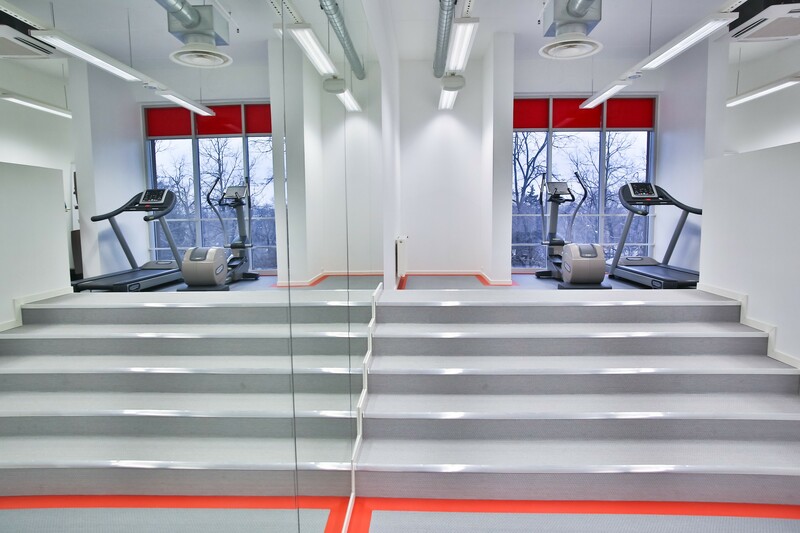 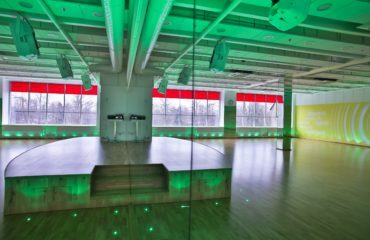 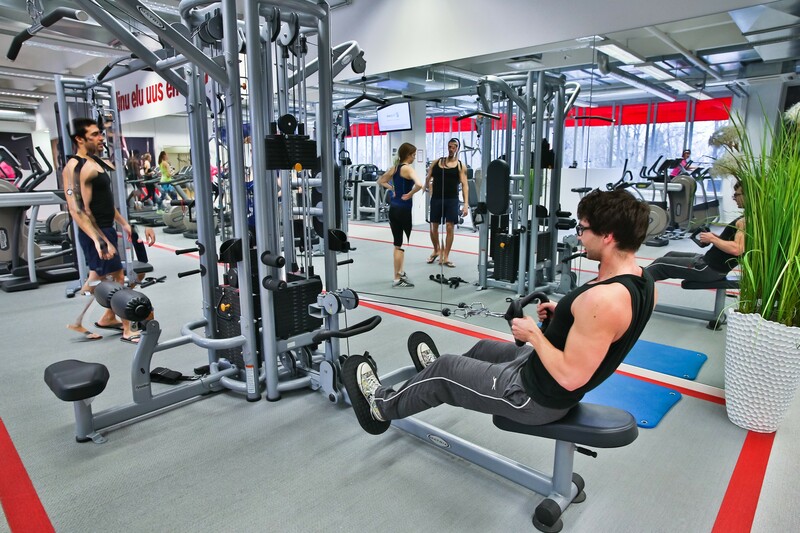 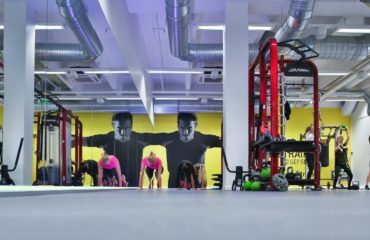 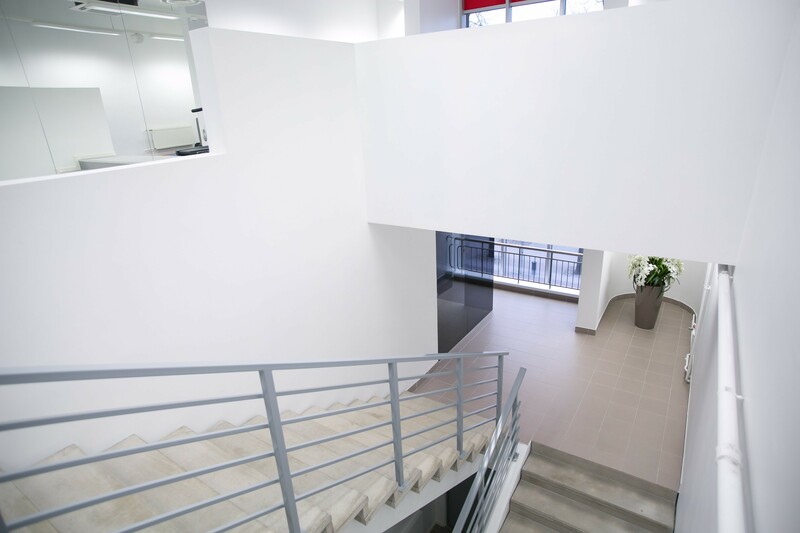 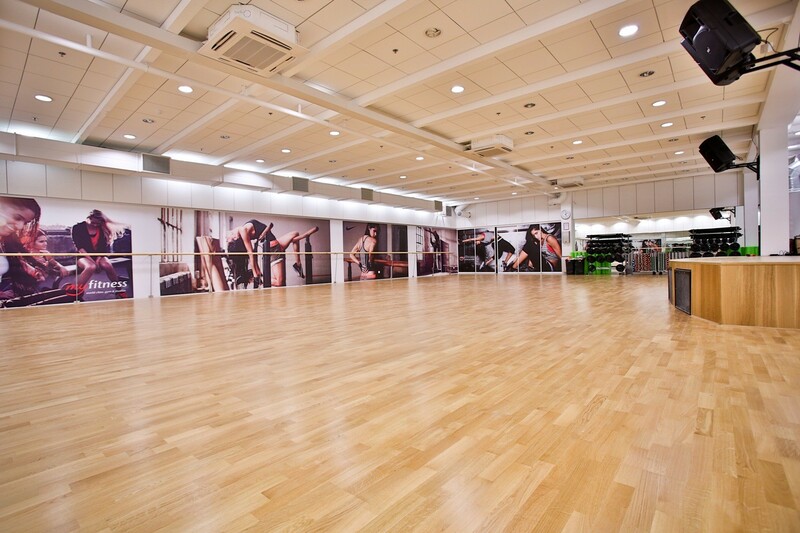 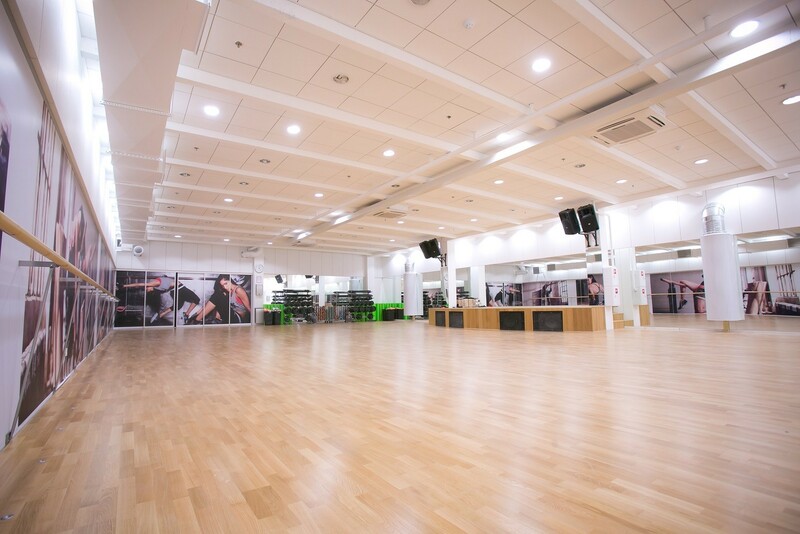 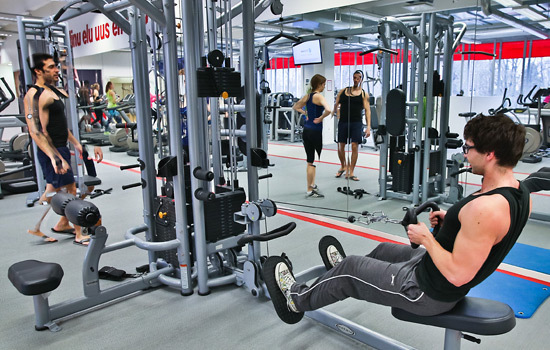 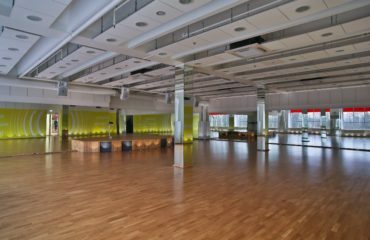 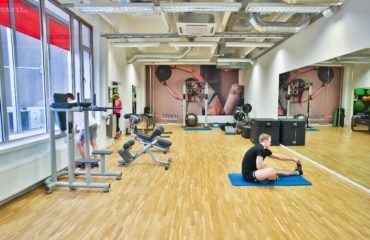 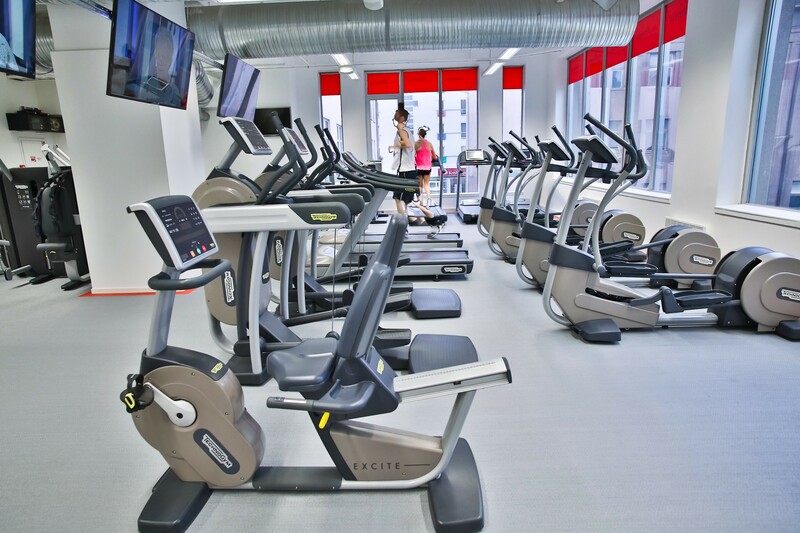 MyFitness Tartu Kesklinn club has well equipped two-story weight room with cardio park, free weights and stretching area; a training halls for versatile group trainings. 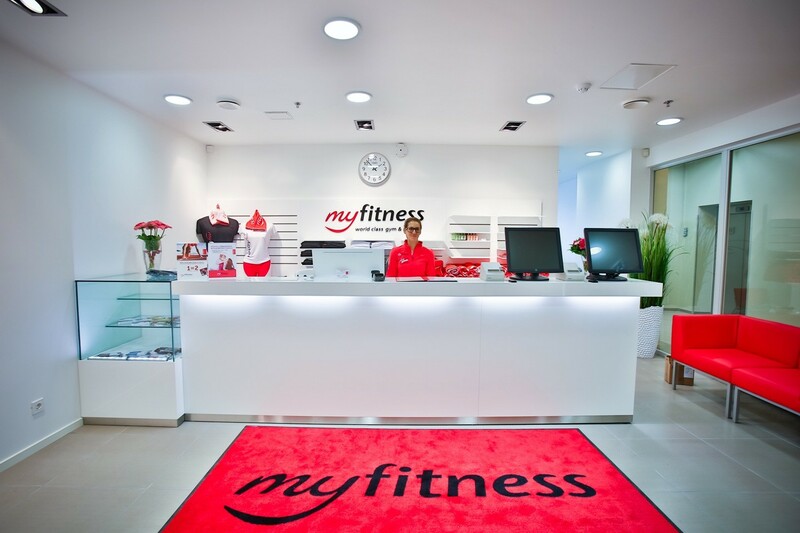 Professional trainers and friendly service await you! 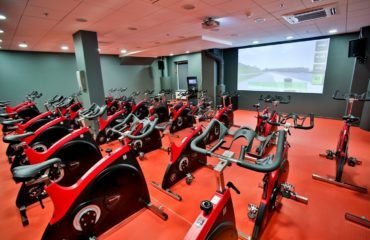 Club offers effective indoor cycling classes with the best trainers. 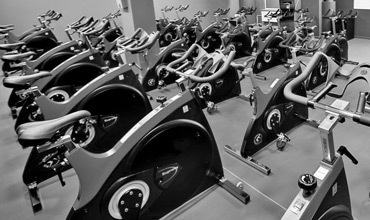 Spinning is a great training for both beginners and experienced cycling enthusiasts. 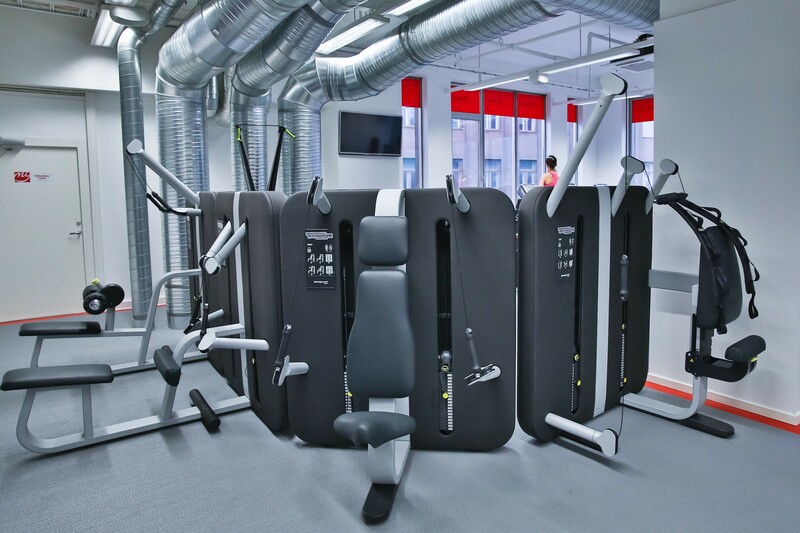 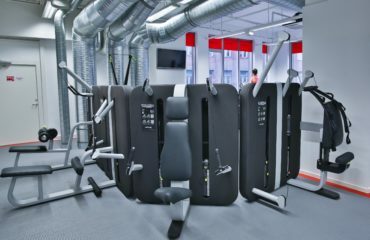 Make your daily gym exercise more interesting, effective and conscious by training on the new and multifunctional Synrgy 360 machine – on your own or participating in the circuit training! 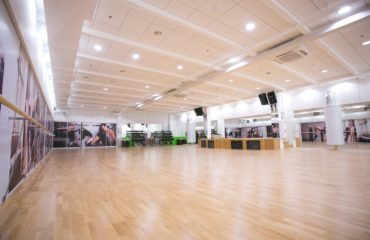 The 1st International Event of Functional Training, Pilates and Self-growth Lectures “HEARTBEAT" will be organized on 1st and 2nd of June in Jurmala, Latvia!